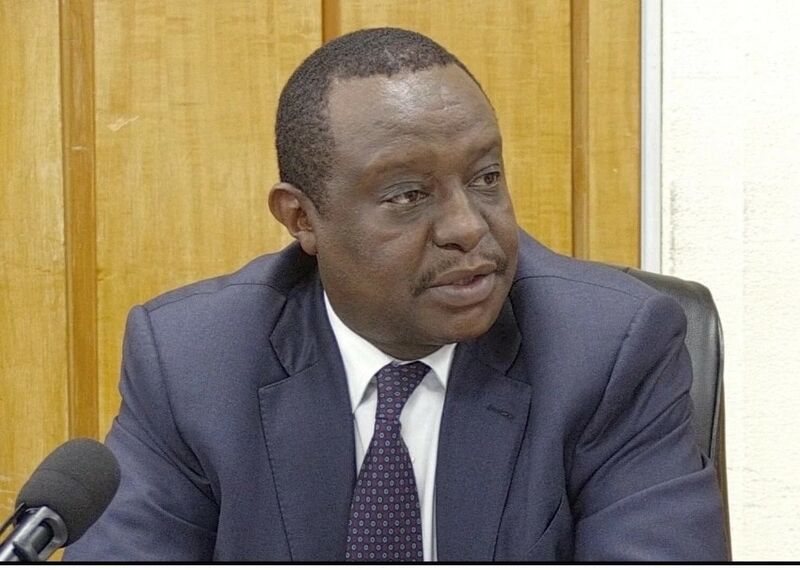 Members of parliament from Central Kenya have asked President Uhuru to sack treasury CS Henry Rotich blaming him for the current economic crisis that the country is currently facing. The two Patrick Munene of Chuka Igamba Ng’ombe and Eric Muchangi of Runyenjes said that the treasury CS has presided over poor monetary policies and that have led the country’s debts which are currently at unprecedented levels. The legislators said they plan to introduce CS Rotich’s impeachment on Tuesday during the special sitting. Before Parliament went on recess, there was a bill to impeach Mr Rotich. He has been inefficient. As a leader, he knows that he has failed and he should step down,” Patrick Munene said. The two parliamentarians said that the CS was more keen on implementing International monetary fund and world bank policies at the expense of Kenyans, They were also angered by fact that the CS ignored the MPs and went ahead to implement the bill.